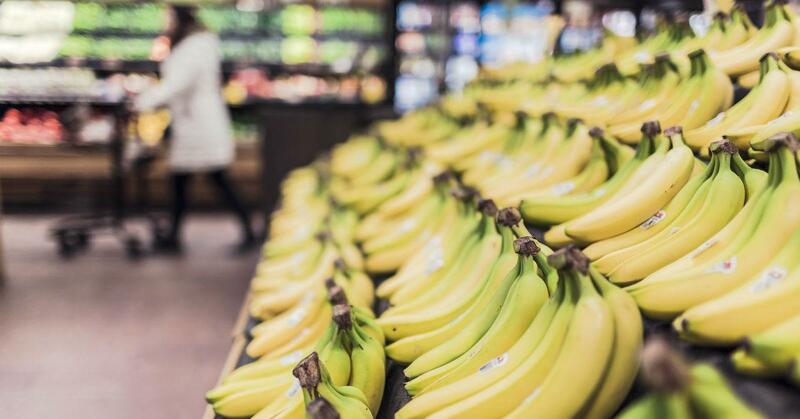 The UK grocery giant Tesco is hoping to encourage sustainable food shopping through a new partnership with the World Wildlife Fund (WWF). 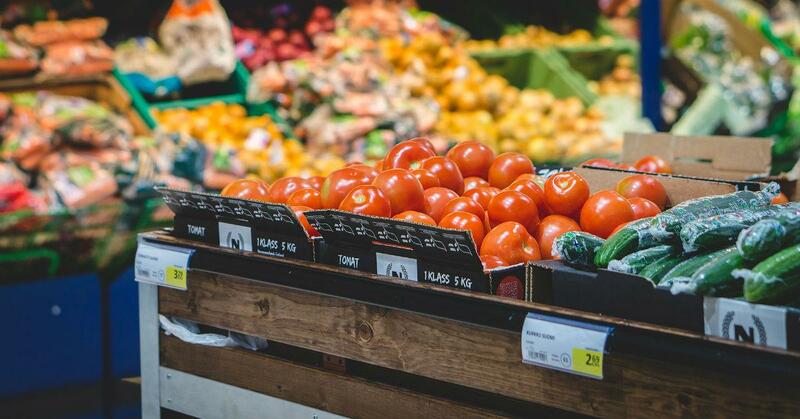 Together, the two groups are aiming to reduce the environmental impact of a typical UK shopping basket by 50 percent, per a new report from The Guardian. 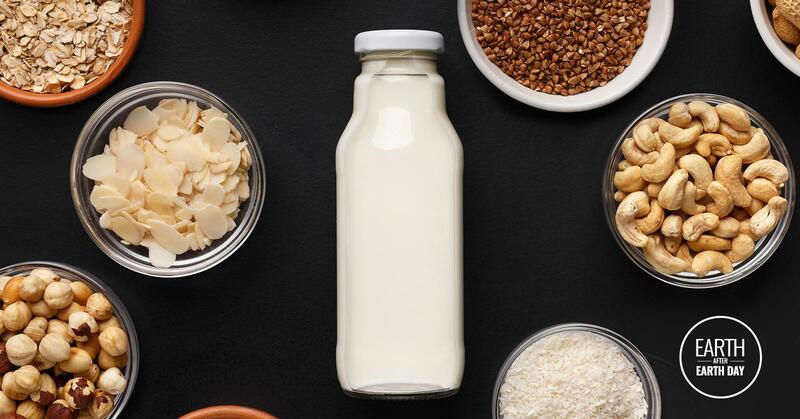 Tesco and WWF will focus on three key areas to implement their plan: helping customers eat more sustainable diets, restoring nature in food production, and eliminating food and packaging waste. 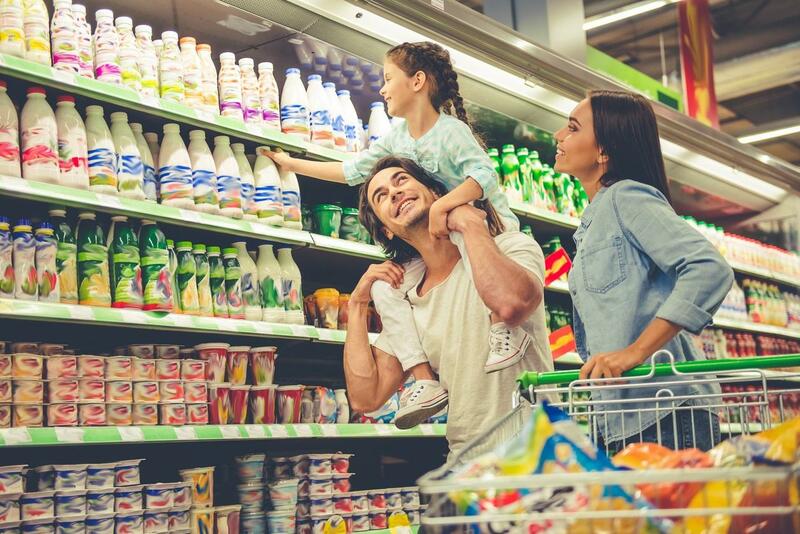 The multi-pronged effort is likely impact both Tesco’s supply lines and store management, based on a statement from Tesco Group CEO Dave Lewis. “By working with farmers, suppliers, colleagues and other experts we hope to develop innovative solutions so shoppers can put affordable, tasty food on their plates today, confident they are not compromising the future of food for generations to come,” Lewis said in a press release. "Demand for food poses one of the biggest dangers to our planet. It’s the leading cause of deforestation, destroying countless habitats and threatening wildlife to the point of extinction," Tanya Steele, the CEO of WWF UK, added. “We have the power to not only stop, but to reverse the damage, if we act now. That is why we are delighted to be partnering with Tesco, to help create a food system that doesn’t cost the Earth." 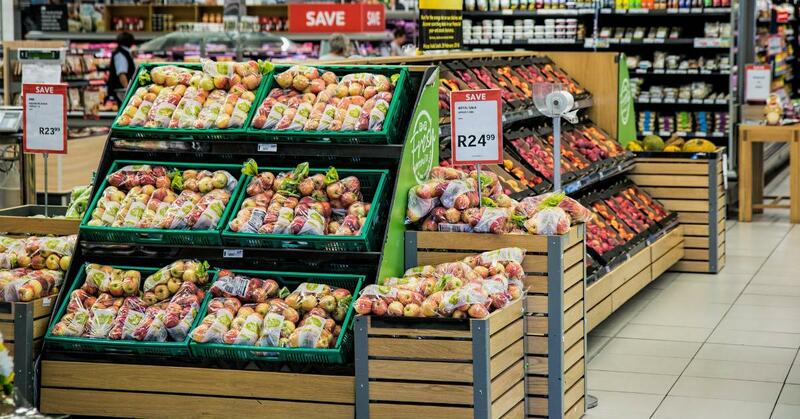 Tesco and WWF were spurred to action by joint research that found 80 percent of shoppers want grocery stores to offer more sustainable, environmentally responsible food choices. 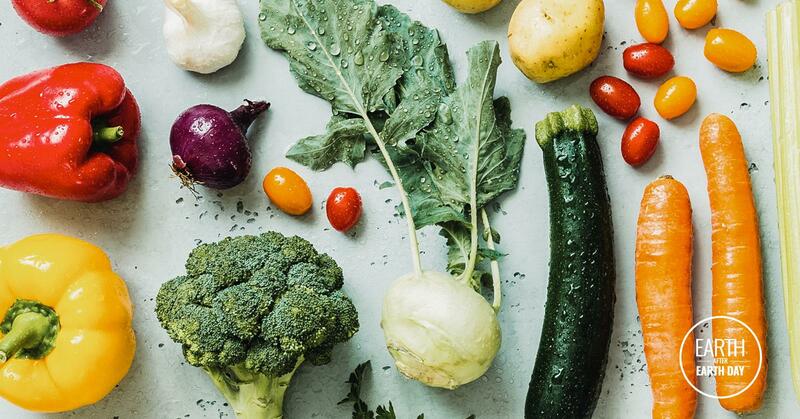 But they listed education and price as consistent obstacles; 59 percent of respondents said they were confused about which foods are technically “sustainable,” while 75 percent said the cost was a barrier. The partnership will build on Tesco’s current sustainability plan, which tackles everything from recycling to salmon sourcing. 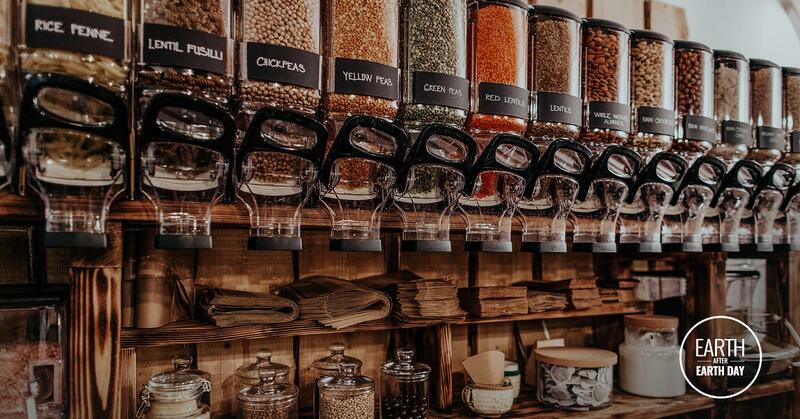 The grocery brand also committed to the Food Waste Reduction Roadmap earlier this year, joining at least 70 other restaurants and companies in an effort to cut the UK’s food waste in half by 2030. The signatories will have to eliminate 10 billion pounds of trash per year to achieve this goal.